The Python Perfect Lab is designed for students to practice and improve their coding skills. Students work on increasingly challenging coding problems, with the help and guidance of a Coding Lab instructor. Students can attend the Python Perfect classes while they are currently taking one of the other Python classes, such as Python Beginner 101 or 102, or they can take classes in between Python Beginner 101, 102, or 103. The classes do not have to be taken in order. In this day and age, coding skills are no longer just important for software developers. Coding skills are becoming more and more important for vast ranges of disciplines, from the core sciences, to graphic designers, to sound produces, animators, and more. 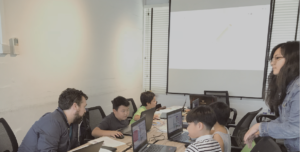 The Open Tinkering Lab is a supervised intermediate coding lab that is designed for kids to work on their own projects or work on a STEM based coding activity provided by the instructor. An instructor is present in the lab to mentor and supervise students. If students don’t have their own projects to work on, they will complete a STEM based coding project, such learning about gravity or cell mitosis. 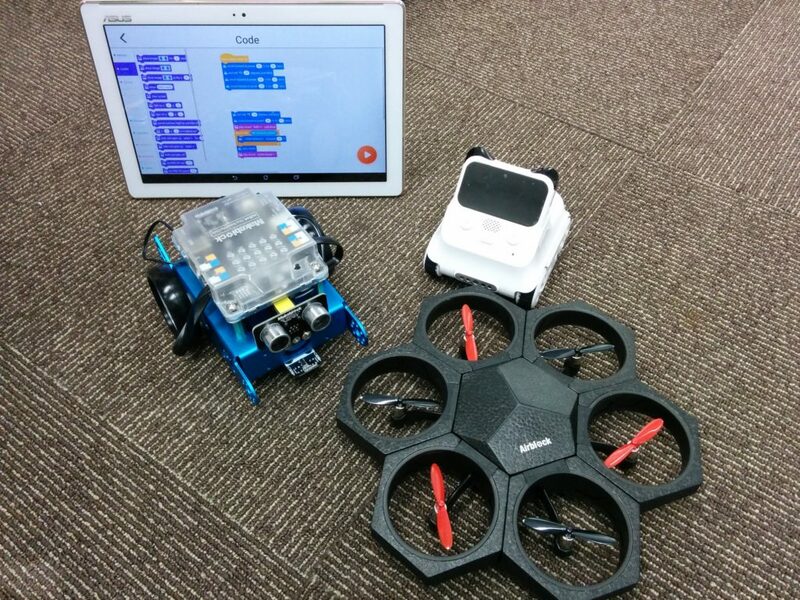 Contact us at info@codinglab.jp to schedule which days of the week you would like your child to attend the lab. 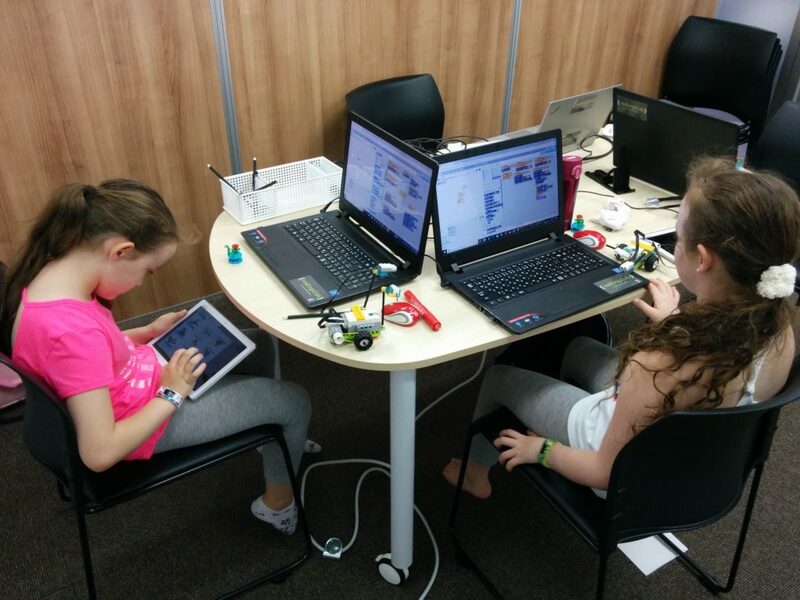 The After-School lab is open Monday thru Friday from 15:00–19:00. To Sign up: purchase tickets and then RSVP for the dates you want to attend on the event page. RSVP (sign-up) for the dates you want to attend on the event page. Tickets can be purchased individually, packs of 4, or in packs of 11 (for the price of 10). Purchase tickets on the Open Tinkering Ticket Purchase page.